We got married last Monday at the sponza palace and then reception at the grand villa Argentina. We had the most amazing wedding day couldn't of ever imagined it would be that perfect. All down to Maja who was there every step of it. Planning the wedding wasn't the one bit stressful as she was back in touch so quickly with every request and question. The venues were both stunning and all our guests loved the day. Couldn't thank her enough it really was a dream. We got back from our honeymoon yesterday and Ben and I would like to say a huge 'thank you' to you and your team. Our wedding day, and the extra activities too, far surpassed our expectations. We had the best time and so did our family and friends. I felt like we didn't need to worry about anything which was so nice, and meant we could really enjoy ourselves (once Ben had calmed down!). Our wedding day completely surpassed our expectations. It was a truly magical day and we are so incredibly grateful to Kristina and her team. We didn't have to worry about a single thing, we trusted the team to deliver and they definitely did. Even better, the photographs done by Tomi are just fantastic and we have our wonderful memories captured forever. 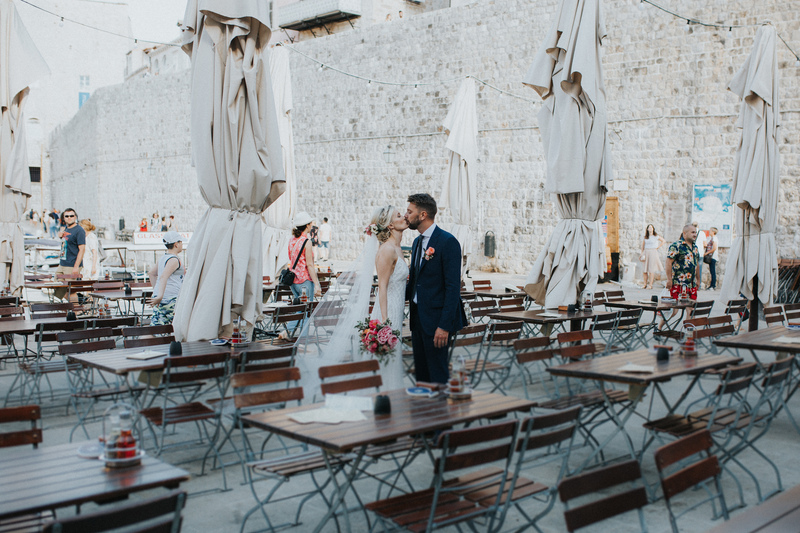 I would wholeheartedly recommend Dubrovnik Luxury Weddings to anyone. 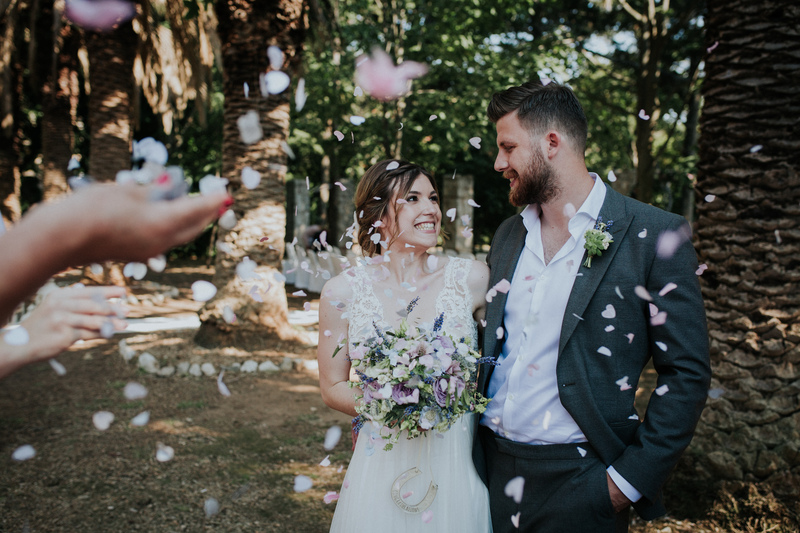 We have just returned from our wedding and can't thank Maja and team enough for making it so special. From the very first email they were on hand to answer any question we had and always replied quickly. They made our day more magical than we could have ever imagined, we were completely blown away at how they turned our idea into the most perfect day. All of our guest complemented us on how smoothly the day went and the little touches that made it so special. It really was amazing and stress free so we could just sit back and enjoy our day with family and friends!